The unofficial 8 p.m. returns show that the Molalla street maintenance vote was failing miserably and it appears that the streets, many of which are already in bad shape, won't change. "People complain about pot holes and street cracks, and it's going to be too bad, because we have no added revenue source like Canby has. That's how they can keep up their streets," City Manager Dan Huff said. As of Tuesday night, the results revealed 310 "yes" votes and 774 "no" votes. "If it is going down to defeat, there won't be any street maintenance and it's getting worse and worse and worse," said Mayor Jimmy Thompson. Gerald Fisher, public works director, last week during the council meeting told city councilors that the city pavement conditions were at 56 points on a street condition index, down from a 59 last fall. Once they reach 50 they are expected to deteriorate rapidly. Thompson said as far as he's concerned, the people have decided to let their streets fall apart. "We can't spend where we're not supposed to and if we don't do the maintenance we're at the latter end of the street's usefulness," Thompson said. Some improvements are already in the works for the 2018-19 fiscal year, but these are capital improvements, Huff pointed out. Most of the funds Molalla takes in goes to public safety. The money for street maintenance comes from the gas tax, and with electronic cars and car pooling, that tax isn't providing as much as it did. "So people don't want anything to happen," Huff told the Pioneer. "We can't improve the streets without fiscal improvement." Huff said he wasn't sure what the city council would do, but thought that in the interim it wouldn't do anything. 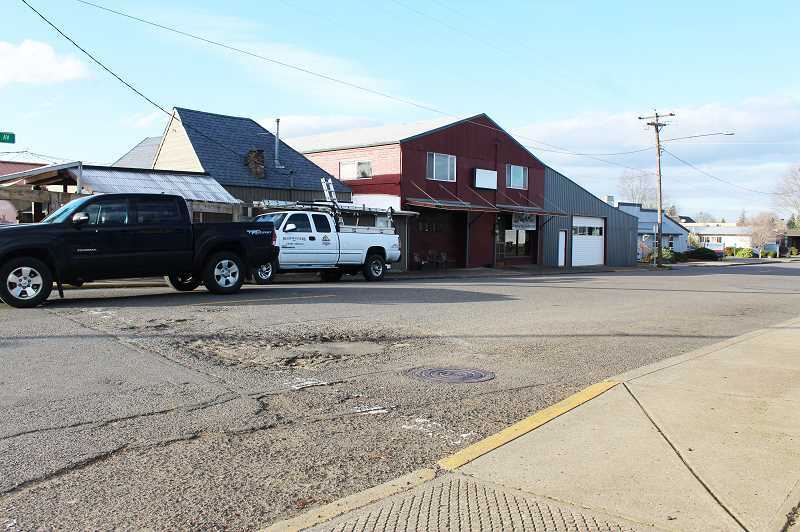 It's also going to affect economic development, because new businesses won't want to come to Molalla if the streets have deteriorated, he said. Attempts to reach Jason Griswold, who mounted a campaign against the levy were not returned Tuesday night.